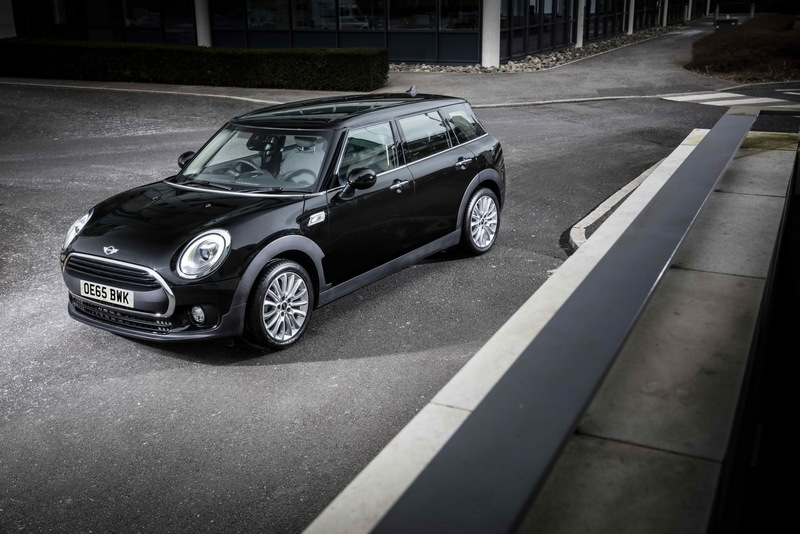 BMW`s main subsidiary MINI has recently complete the Clubman lineup in the United Kingdom by launching the 2016 One D Clubman version, which will be available on the market next month, from £21,375. 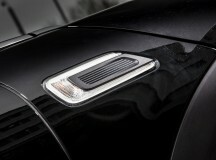 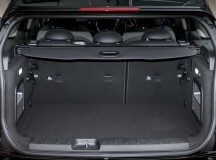 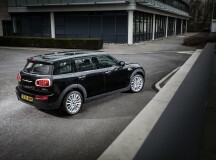 The 2016 MINI One D Clubman comes with a plethora of features as standard, such as automatic lights and wipers, tire pressure monitoring system, 16-inch alloy wheels, manual air-con, cruise control, interior lights pack, MINI Connected, MINI Excitement pack, MINI Navigation with Visual Boost Radio, DAB and more. 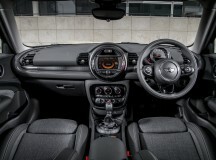 In case you want more goodies, the Chili package is also available at £2,785 and comes with LED headlights, LED fog lights, leather upholstery with heated sports seats, distance control or MINI comfort access. 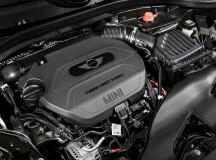 In the engine department, the 2016 MINI One D Clubman packs a 1.5-liter three-cylinder diesel engine, outputting 114 horsepower and 270 Nm of torque, hooked to a six-manual transmission. 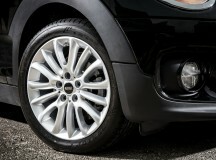 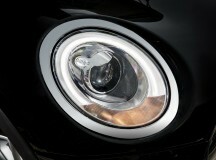 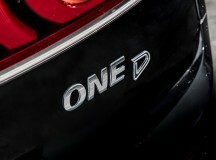 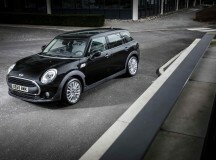 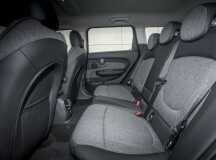 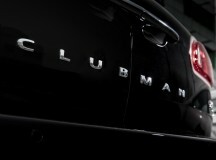 The Clubman 1.5-liter with automatic transmission is also available and can be purchased at £22,870. 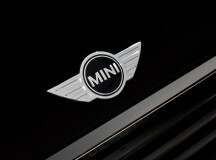 Both versions sprint from 0 to 100 km/h in 10.4 seconds, at a topping of 192 km/h. 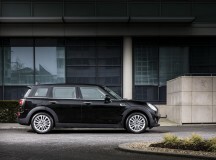 In terms of fuel consumption, the MINI One D Clubman burns out on average 74.3 mpg / 100 Km, while the CO2 emissions stand at 99 g/km. 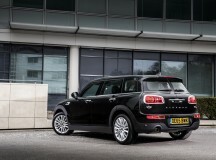 The all-new 2016 MINI One D Clubman has recently join the rest of the lineup in the UK, standing side-by-side the Clubman and the Clubman ALL4.